The city of Jaipur, also popularly known as The Pink City, is the capital city of Rajasthan a north-western state of the Indian sub-continent. Founded in 1727 by the then ruling Maharaja (King) Sawai Jai Singh 2, the well planned city is filled with historical heritages and is the largest in India. In the year 1853, the city as a whole was painted in pink to commemorate the visit of Prince of Wales and today several avenues in the city continue to remain as such, hence the name Pink City. The city’s architecture designs followed majorly on the basis of Vastu Shastra (science of construction). 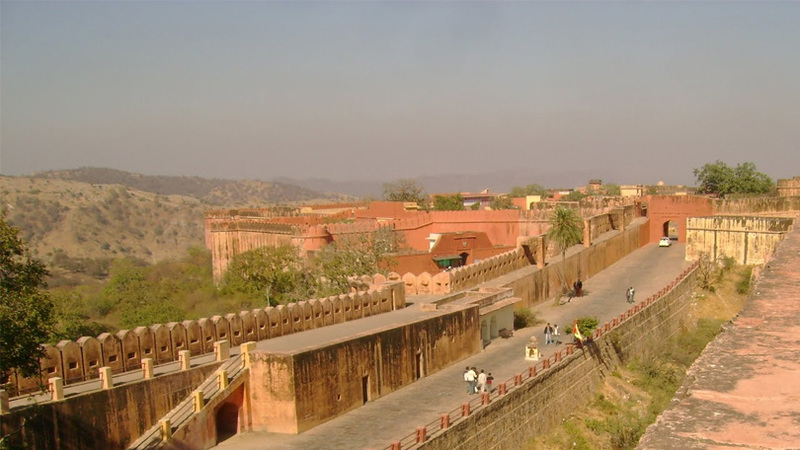 Jaipur has grown internationally to become one of the most recommended tourist spot in India to be visited. The city is ranked in international survey as the 7th best place for visiting in India, thanks to the development it has been bestowed with over the past years. Jaipur living standards have risen to the level of top global standards with well designed colonies, clean recreational parks, multi-storied fly-overs, shopping malls and multiplexes. Ajmer: the holy city with a rich heritage. 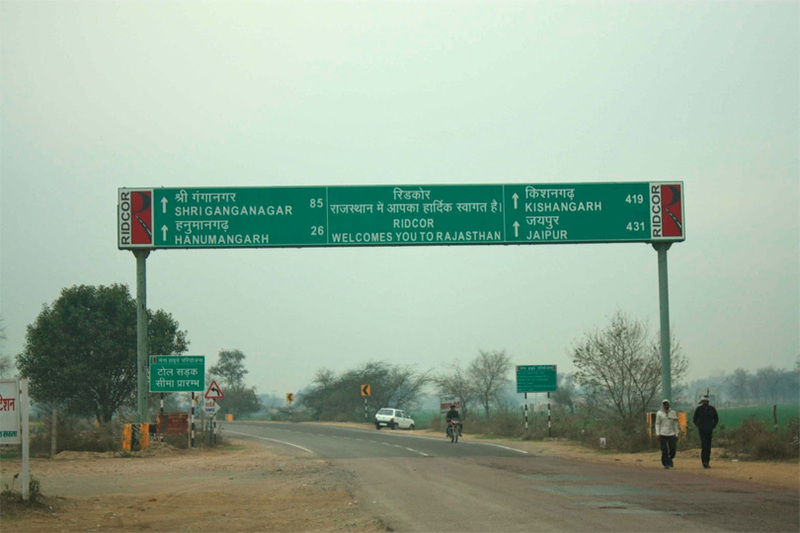 The city is situated towards the eastern side of Rajasthan and has roadways connecting to all important cities such as Delhi, Mumbai, Bikaner and Agra. It serves as a gateway to desert cities Jodhpur and Jaisalmer. The Jaipur International airport is located in a satellite town called as Sanganer and has flights connecting to major international and domestic airports. The railway is also another best suited option for tourists travelling to and from Jaipur as it is the headquarters of north-western railway and connects to all major cities and towns within and outside the Rajasthan state. Deluxe buses ply frequently from Delhi to Rajasthan and reach their destination on an average within 6-7 hours. Pushkar – The Holy City of India. Appreciate the Wonderful Golden City Jaisalmer. Traveling within the city is quiet easy and cheap. The Rajasthan Tourism Dept. Corp. (RTDC) offer tour rides every day exposing the local sights of the capital city. The tours are mainly split as full day tour, half day tour and night tour. The tours are always accompanied by guides who provide info about the sights. Auto rickshaws, cycle-rickshaws and taxis are also convenient and cheap modes of transport to get around the city. 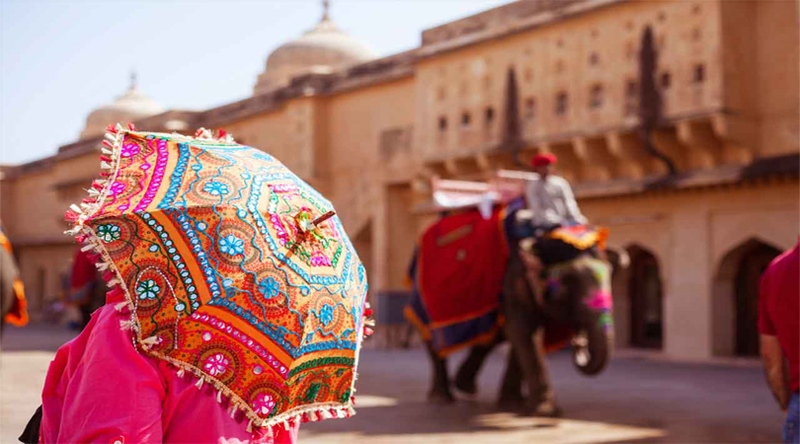 Jaipur is one of the most attractive places to visit in India. The city features forts, temples, palaces and historical monuments built during the glorious days of the Rajputs. The city is an ideal spot to catch glimpse of the states cultural heritage and history. Forts such as Hawa Mahal (Palace of Winds), Amber Fort, Jaigarh Fort, Nahargarh Fort are some of the exotic palaces that boast of the exquisite architectural splendors of the past. 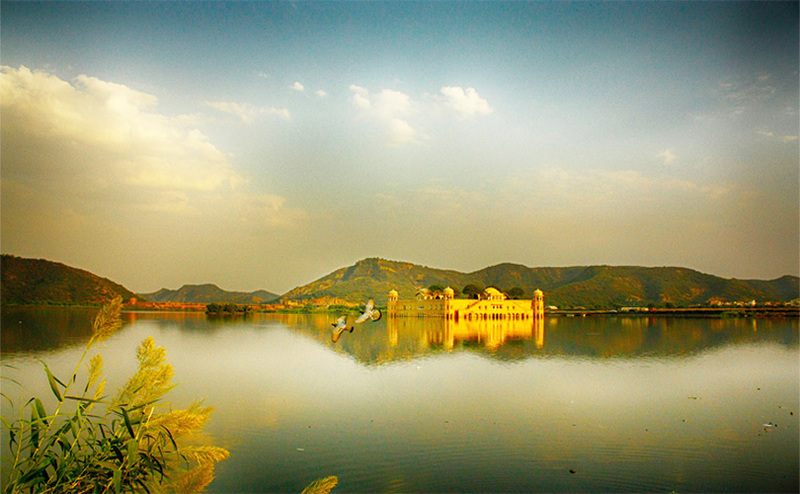 Beautiful Lakes of Royal Rajasthan. 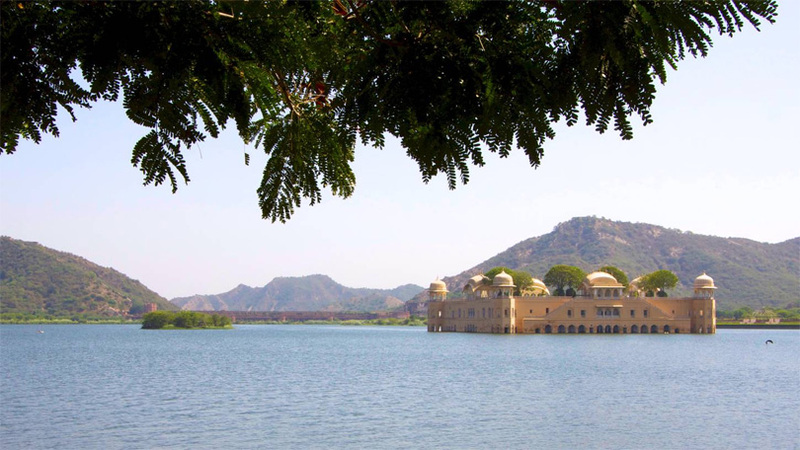 The palaces of Rajasthan such as the City Palace, Jal Mahal, and Mubarak Mahal to name a few, are a mixture of the Rajput and Mughal architecture. They are vast and occupy large portions of the city. Close to the City Palace the largest astronomical observatory build by Maharaja Jai Singh- Jantar Mantar is situated. 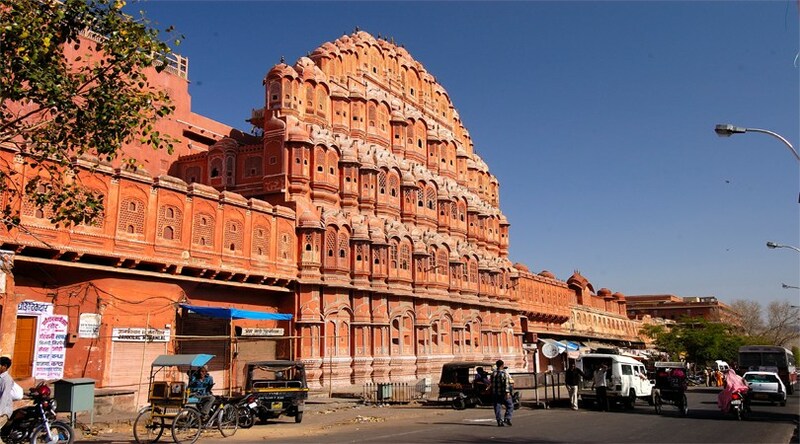 This, Hawa Mahal and Gaitore are some of the monuments that serve as the main attractions to the tourists. A Walk to Remember around the Surreal Lakes of Rajasthan. The Amber sound and light show is a must see for visitors to Jaipur. An evening at the fort provides an exquisite entertaining experience with its beautiful lighting and music. Other venues for fun activities and entertainment in the city are Statue circle, Ramgarh and Raj Mandir theatre. 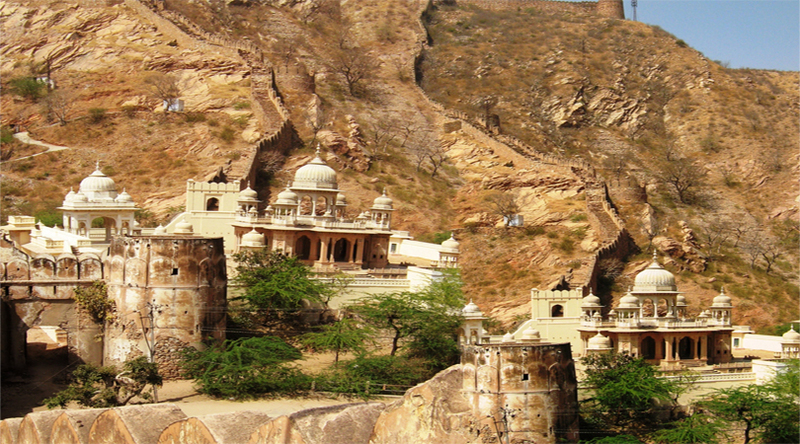 The Jaigarh fort is one of the three hill top forts overlooking Jaipur. During the Mughal era, Jaipur was an important center for manufacturing weapons that were used by Mughal and Rajput rulers. Several of these weapons are for display at Jaigarh fort. The fort is one of the few military structures that are still maintained in its pristine conditions.